The most-sold type is the M27 x 400. 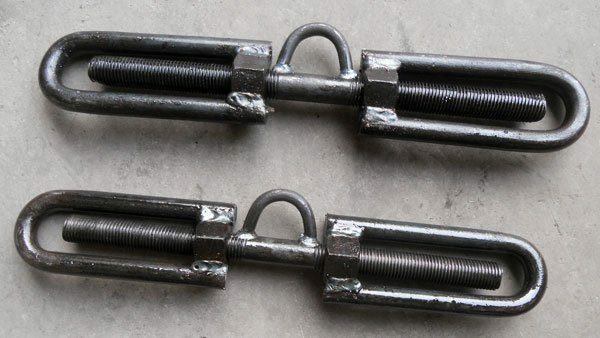 Every Hamburger turnbuckle is made of mild steel. The finish normally is natural black. 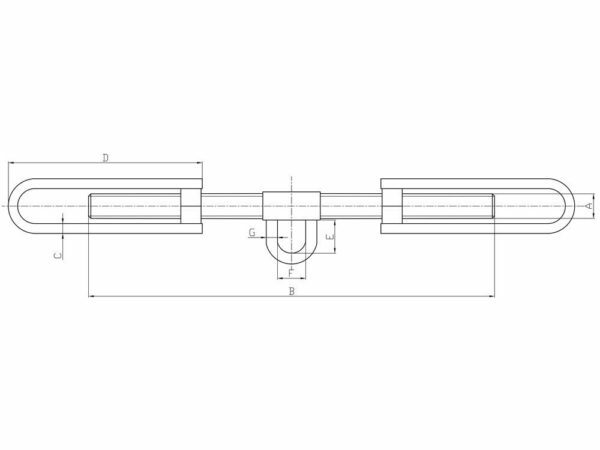 Because of producing the Hamburger turnbuckles completely in one factory, any marking as per customer request is possible. If you require additional markings, please let us know and we will process your order accordingly. All Hamburger turnbuckles come packed per bag on pallets and come with a factory test certificate as standard.